To the home page of the Olivier Caprasse law firm. Specializing in arbitration law, Olivier Caprasse also practises in the field of business law and particularly corporate law. After having worked for many years as Of Counsel in one of the most highly reputed law firm in international arbitration, Olivier Caprasse formed his own law firm in 2017 with a view to, as arbitrator, reducing conflicts of interest as far as possible and, as counsel, working with maximum flexibility (each case is personally handled by Olivier Caprasse who can also form a team of specialists on a case-by-case basis by drawing on his privileged contacts). He has been described as “very professional” and noted for “his high quality of work” (Who’s Who Legal 2014), or as “outstanding” and an arbitrator “clearly on the rise” (Chambers 2015), or as “heading towards being a top arbitration expert” (Chambers Global 2016). Who’Who Legal (Global Arbitration Review) named him on the list of “future leaders” in arbitration identified in 2017, noting that “sources strongly recommend him on account of his leading practice as both counsel and arbitrator. According to one interviewee, ‘he is extremely bright, professional, precise and efficient’”. Chambers Global 2017 described him as “very well reasoned, pragmatic and smart – he’s an excellent arbitrator,” according to sources. He is particularly noted for his expertise in arbitrations related to insurance, joint ventures, contracts, and, post-M&A matters”. Chambers Global 2018 described him as “the ideal arbitrator” who “is internationnaly renowned” and “a great legal mind who is not afraid to take decisions”. Who’s Who Legal 2018 included him in Thought Leaders-Arbitration 2018 and writes about him that he is a “Brilliant lawyer” who “deserves to be recognised as a leader in the field of arbitration” and declares that sources are impressed by his “intellect and sound judgement”. 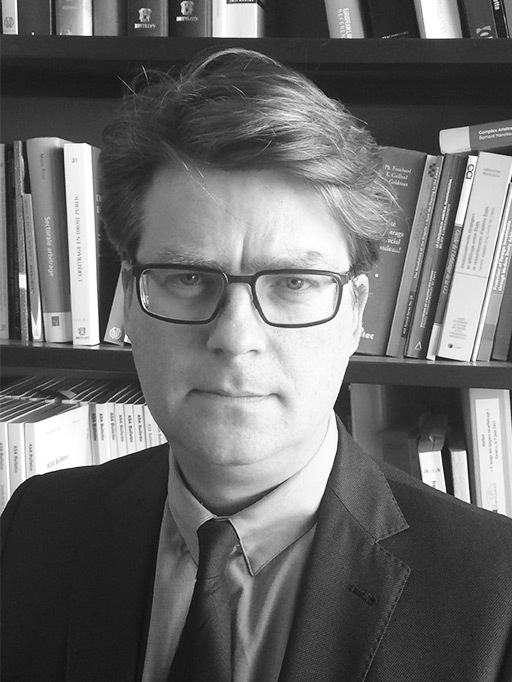 Olivier is a member of the ICC Court, the ICC Commission on Arbitration and ADR and has been one of the experts for Belgium in the UNCITRAL working group II on arbitration and conciliation. He served as expert to the Minister of Justice before the Belgian Parliament in the 2013 reform of Belgian arbitration law. Professor at the Universities of Liège (ULiege) and Brussels (ULB), he acted as Dean of the Faculty of Law at the University of Liège from 2008 to 2012. He is the author of more than 100 publications.